As a college professor, I see my fair share of undergraduate and graduate students trying to juggle it all. Not only do they strive to balance school and life, but many of them also add work and extracurricular activities to the mix. As I’m sure you can imagine, this leads often leads to excess stress, overwhelm, and potential burn out. During grad school, I also worked about 30 hours a week, so I know the toll it can take on a person. What’s more, I have an easier time recognizing it in my students. Unfortunately, I’ve noticed a dramatic increase in the stress, pressure, and sheer exhaustion amongst the general student population recently. Perhaps it’s the time of the semester, or maybe it’s the general expectations of our culture to work-work-work. 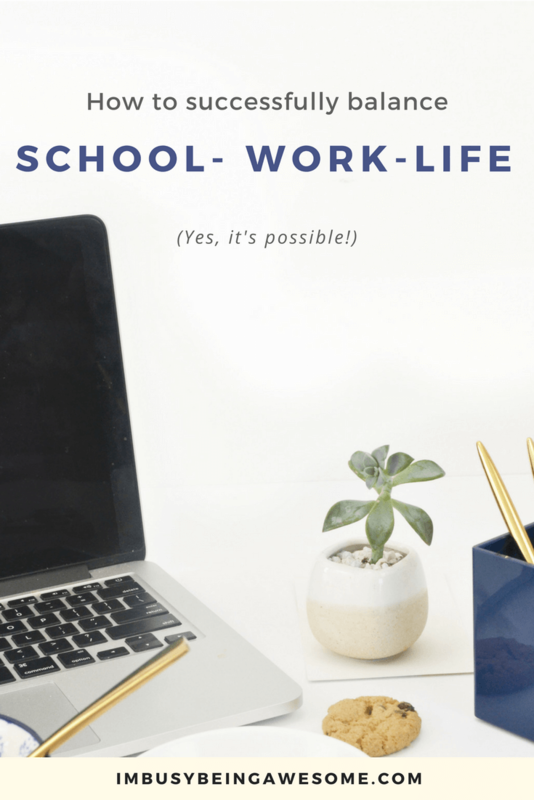 Whatever the reason, I was inspired to create an all-in-one resource to help busy students manage their time, create a healthy and balanced schedule, and include moments of self-care every day. So if you’re an undergraduate juggling a double major, volunteering, and the track team; if you’re employed full time while working toward a mental health Masters degree online; or you’re a forever student who’s taking classes for the sheer enjoyment of learning, this resource page is just for you. 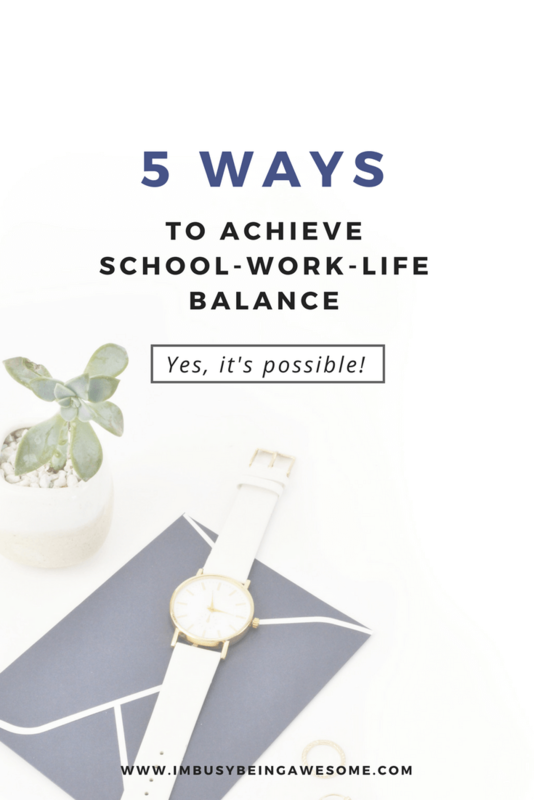 Read on for resources to help you balance school and work, while staying healthy and having fun. Let’s start with making a to-do list. On Sunday night, take 30 minutes to map out your week. What assignments are due? When are your tests? What time is your shift at the library? Etc. Then, take that to-do list, and break up the tasks throughout the week. The key reminder here is to ensure those tasks are realistic for each day. And as a professor, I beg of you, PLEASE don’t schedule “research and write history paper” all in one day. Give yourself time. If you want to healthfully balance school and work, it’s imperative that you develop your time management skills. And as I mentioned above, my number one tactic for time management is a strategy called time blocking. 7:30 – Onward Self care/time with friends/ GET SOME SLEEP etc. The important thing is to break up your day into sections, and allow your brain to rest in between. 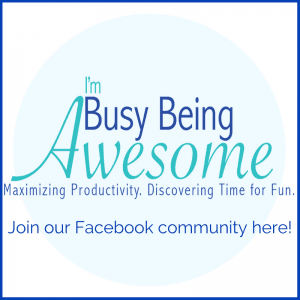 Be sure to check out my post, My #1 Time Management Strategy: Time Blocking for much more details about this strategy. 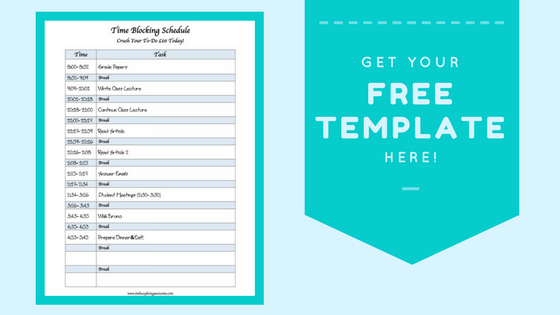 Then, download my free time blocking template to get you started! 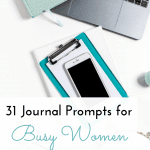 Whether you’re dedicated to electronic calendars, or you prefer the old-school paper planner like me, I can’t stress the importance of keeping some type of planner with you. Using a planner helps you keep all of your meetings and activities straight. You won’t double book yourself with work and volunteering. And you’ll stay on top of your assignments. If you’re into bullet journaling (find out more here!) you can keep all of your notes in the same planner as well, so you always have everything you need in one notebook. As I alluded to above, it doesn’t matter what planner you use, as long as you use one. 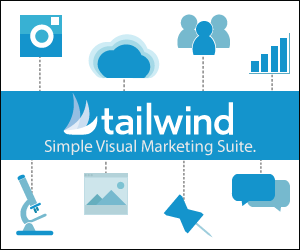 It will help reduce the feeling of overwhelm when you have all of your responsibilities recorded in one place. 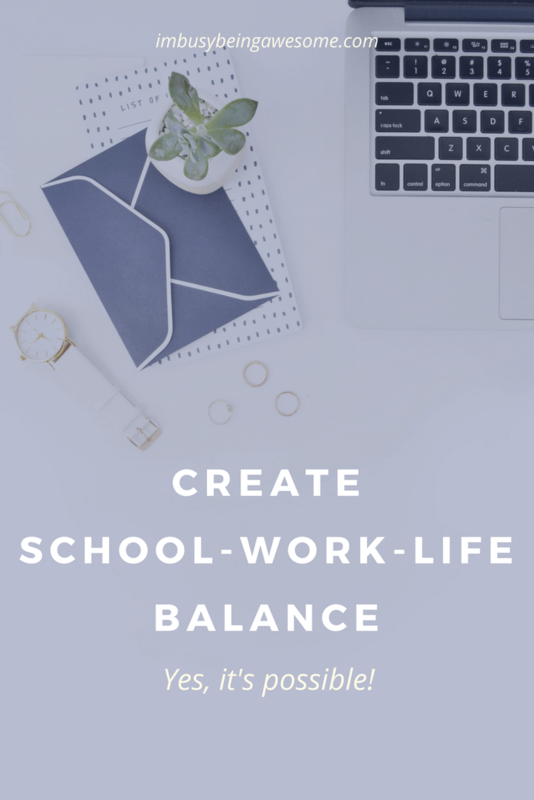 If you want to learn more about planner strategies, be sure to check out my post How To Create Work-Life Balance With A Planner. I’m a huge advocate of self-care. And for busy students, I can’t stress the importance of it enough. Remember: Self Care Every Day. Whether that means taking some time to go to the gym, grab a cup of coffee with a friend, or allow yourself a nap between classes, do it. Students run themselves ragged semester after semester. But here’s the deal: working on minimal sleep, caffeine, and adrenaline is simply not a healthy way to live. You want to enjoy these years! You want to look back on your time at school and remember fondly how much you learned, grew, and discovered. You’ll want to celebrate the friendships you made and the adventures you had. If you burn yourself out, however, and you don’t take time for self-care, those memories might not be quite so fond. So please, take time for self-care every day. Want more strategies? You got it. 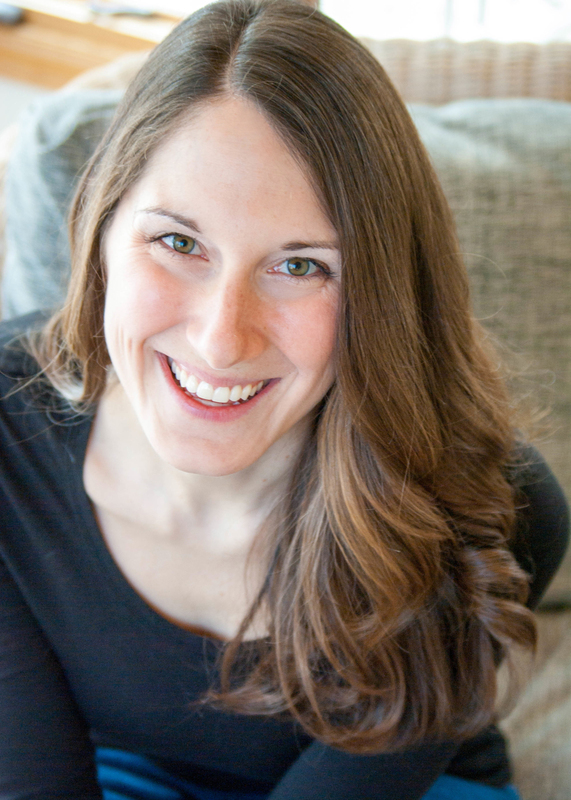 Check out my post Self Care: The Key To Healthy Living. 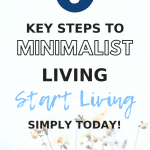 Then, download my free self-careworksheet (don’t worry, it’s not homework) to help you stick to this self-care routine. Last, but certainly not least, Get. Enough. Sleep. I know, I know. Some of you are probably laughing at the sheer thought of going to bed early and getting a restful 8 hours each night. Time and time again, studies have proven the importance of a good night’s sleep on one’s performance as both a student and an employee. When you have enough sleep, you have an easier time concentrating, remembering information, and working efficiently. 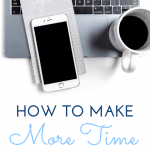 You’re also able to tackle more without feeling overwhelmed. So as you plan out your day, be sure to allow 7-8 hours of sleep each night. Create a healthy bedtime routine, which will help you feel calm and relaxed for a good night’s sleep. I promise, your body will thank you. Looking for strategies to get more sleep? Check out my posts 5 Strategies for a GREAT Night of Sleep, Can’t Sleep? Here’s Why Insomnia Might Be Keeping You Awake, and Create a Healthy Bedtime Routine. Then download my free tips here to promote a great night of sleep. Go forth and keep rocking. You got this. 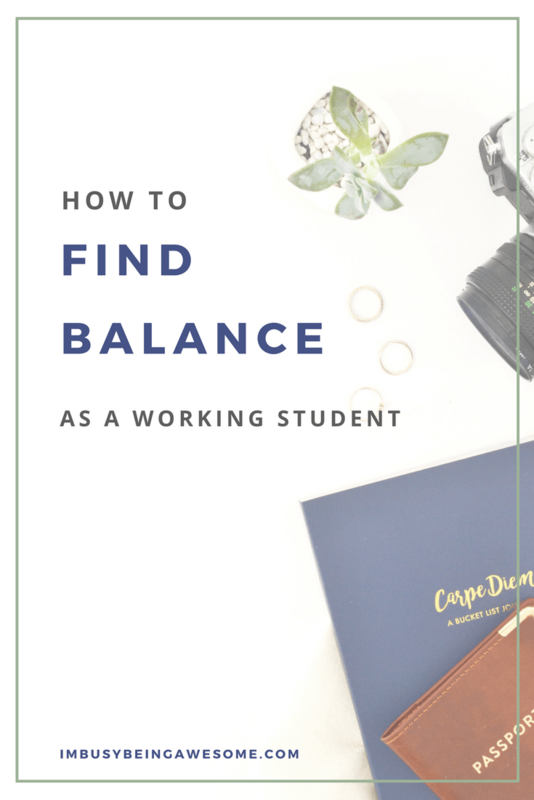 Do you have to balance school and work? If not, do you balance work and family? What do you find the most challenging? 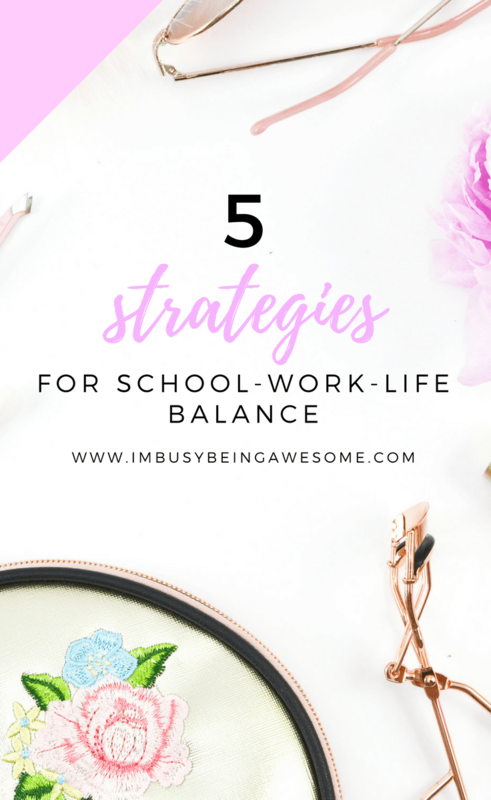 Do you have any favorite strategies to balance school and work? Let me know below! This was the hardest thing for me while I was in grad school. Great tips! Great tips! I worked full time while I did my masters. I kept reminding myself that I could do anything for a semester. This helped me to refocus and recommit every few months! I love that tip, Melissa. What a great perspective. Thank you for sharing! Oh, sleep is always important! I’ve graduated now, but when I WAS in grad school, I had that and I worked two part-time jobs so it was a lot at times. I loved my planner! Yep – you’ve definitely been there. But as you say, sleep and a planner to the win! I think that using a planner is so helpful! It allows me to never forget to do anything and manage my time easier when I know everything that I need to get done. Agreed! It’s such a big help, isn’t it? Thanks! Remembering to keep to do lists realistic is so important! Yes – I completely agree! Having a schedule is key! And yes, so good to write down each step and not overload any day.